In all my traveling the last couple of weeks I missed that Your Memorial has announced a hometown show on January 16th, 2016 at the Skyway Theatre in Minneapolis, MN. 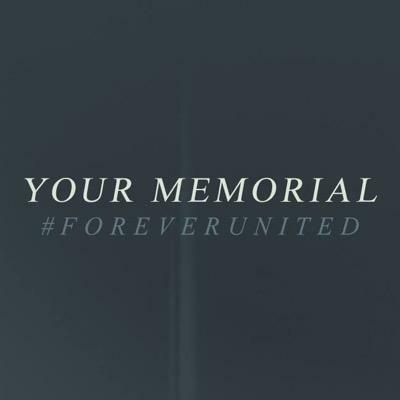 In addition, the band will soon be releasing a new single called Forever United. Hopefully this means more new material from the band is coming in 2016!